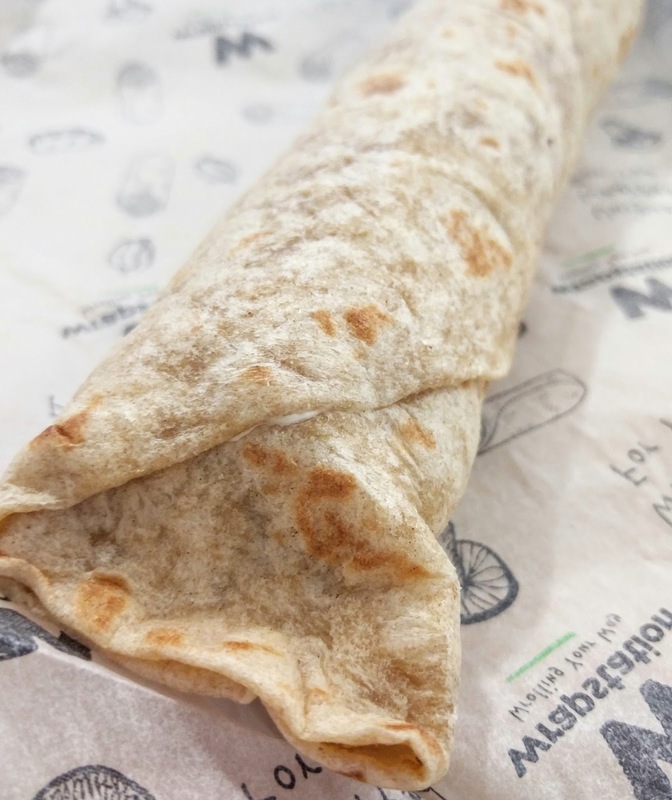 The first impression is favorable: snug, glossy packaging for the wraps, à la Kababji, that protect contents using three layers of paper. Salads come in transparent plastic bowls with perforated lids that can be ripped off. Nifty. What's unique about Wrapstation are unequivocally the wraps. 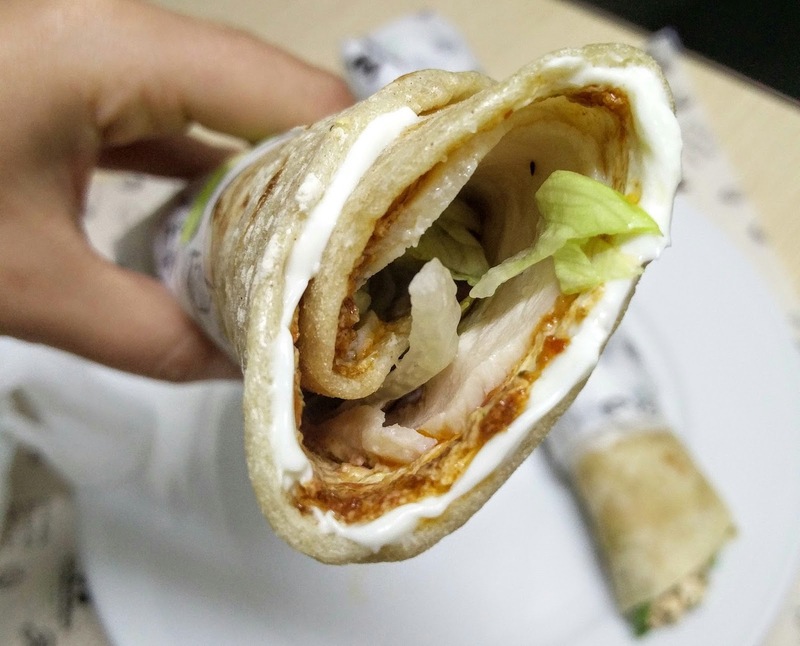 A hybrid between tortilla bread and Lebanese saj, they are formed from all-purpose and whole-wheat flours combined with fresh yeast, olive and sunflower oils. There's no weird aftertaste, and sandwiches are neatly bound together with a lick of cream cheese so that contents don't fall out. I sampled the Light Grilled Chicken (8,000 LL), stuffed with tender white chicken breast prepared in the sous vide method, which means it’s marinated and vacuum-packed overnight using technology reserved for culinary elites. A lick of homemade pesto blending basil and sun-dried tomato gives the chicken wrap a bold finish. The Quinoa Energy salad (10,500 LL) merges sweet and salty notes, what with raw nuts, dried coconut morsels, sultanas, cucumbers, and carrots. Honey mustard dressing seals the deal. 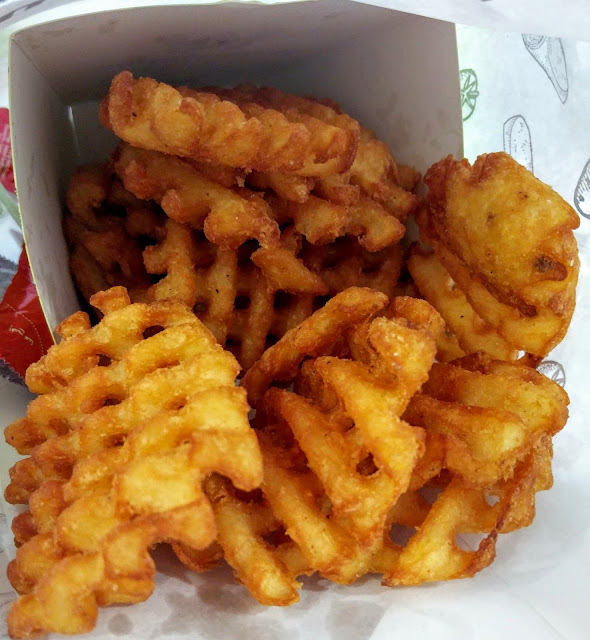 My coworkers got a kick out of the waffle fries (5,000 LL), which are imported from Belgium. 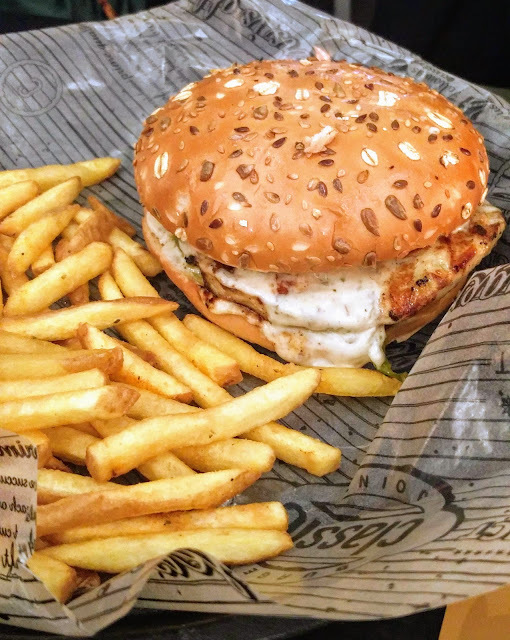 Rather uncommon in Lebanon, these waffle fries are soft and beefy with a crisp golden exterior. Wrapstation throws in a handful of Heinz packets in BBQ and ketchup flavors. The nutella, banana and hazelnut wrap (5,000 LL) features the tried and true trio oozing with chocolate spread. I'm hoping that over time, Wrapstation develops a second, more flimsy wrap for desserts. I expect they'll also flesh out the sweet offering as the concept catches on. 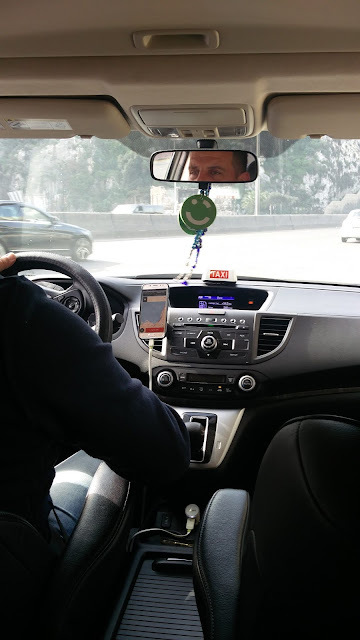 Totally intrigued at this point, I decided to pass by the kitchen of Wrapstation across from Hotel Dieu in Achrafieh to meet the 20-something co-founder Elie Haddad. 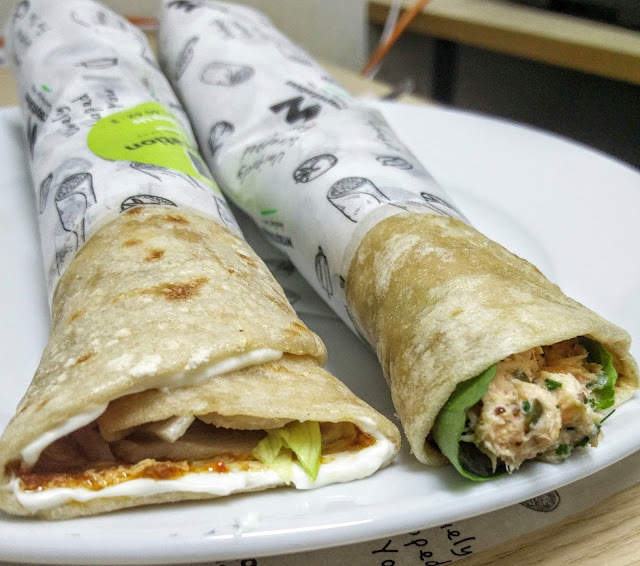 Haddad and Basel Abou Rjeily, sous chef at Beirut's gastronomic jewel Centrale in Saifi, teamed up to create Wrapstation. The kitchen hums with close to half a dozen staff members, all of whom have been trained and certified by Boecker. A Q-Platinum Award resting against a shelf inside the tiny control room confirms that Wrapstation has met internationally recognized food safety and hygiene standards. 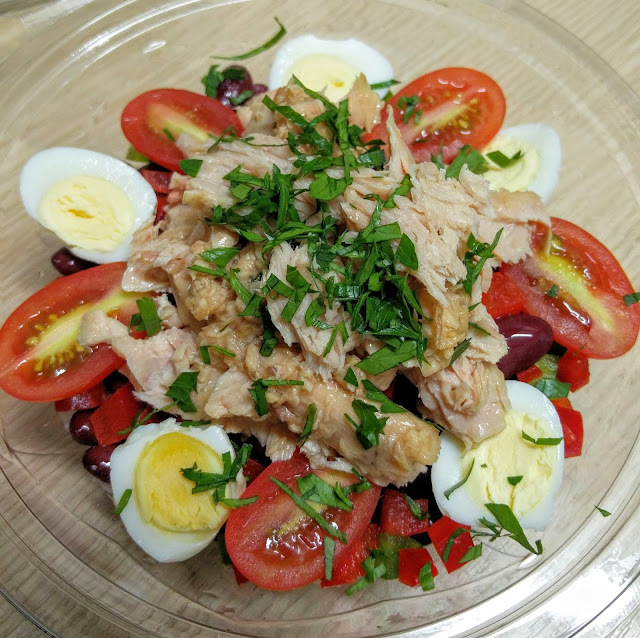 On my visit, I sampled a hearty tuna salad (8,500 LL) tossed with quail’s eggs and more than a cup of kidney beans. The baby arugula salad (9,500 LL) incorporates a tangy raspberry sauce to cohesively bind the dried berries, walnuts and Parmesan to the leaves. The real showstopper, however, is the simplest sandwich on the menu, featured right at the bottom, as though in afterthought. 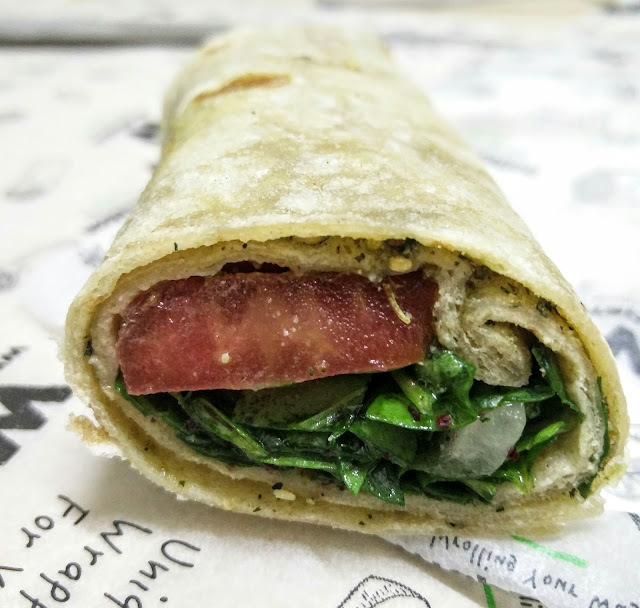 The Zaatar wrap was inspired by Haddad’s grandmother from the Bekaa and bundles dry thyme mix, spinach leaves, tomatoes, olives, onions, sumac, and olive oil. 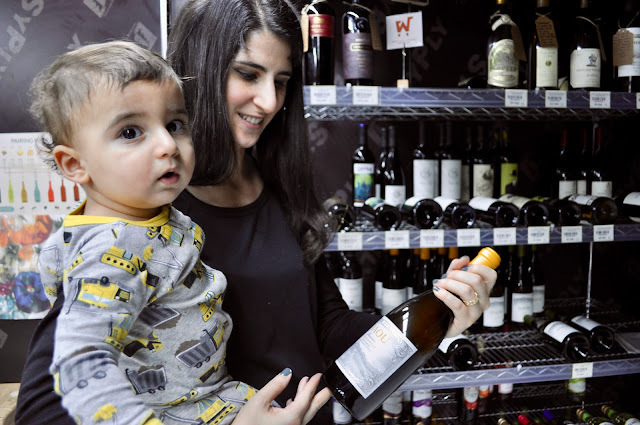 It is inconceivably delicious and goes for a mere 2,500 LL. 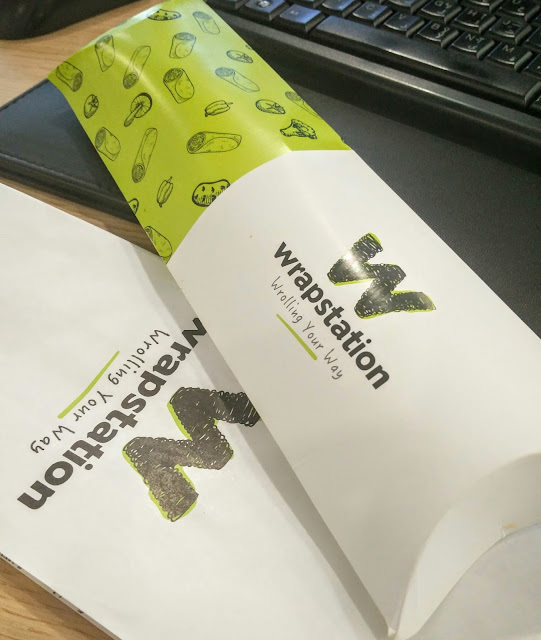 Wrapstation is a concept I can envision taking off and mushrooming across greater Beirut in little time. 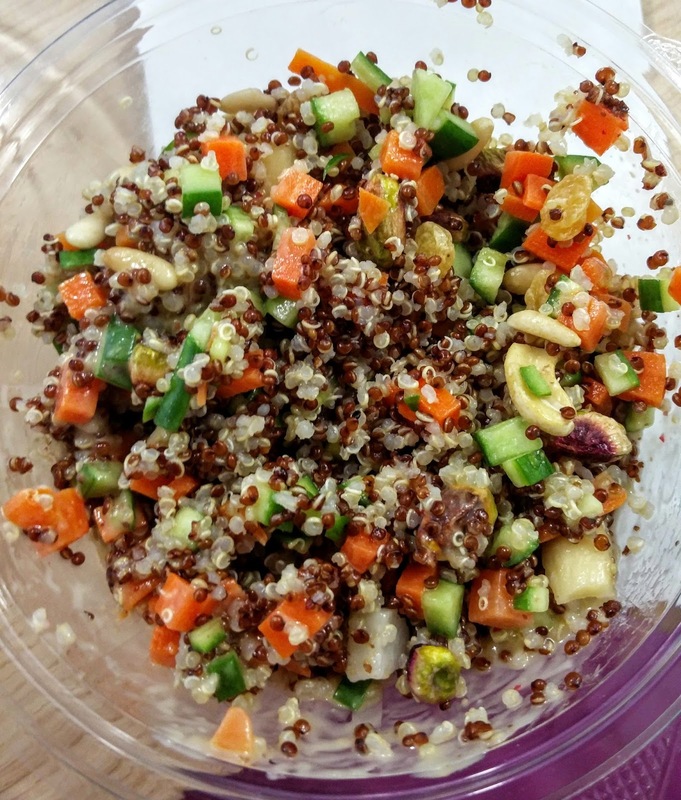 It’s definitely going on my food delivery go-to for its healthy, lean and creative repertoire.